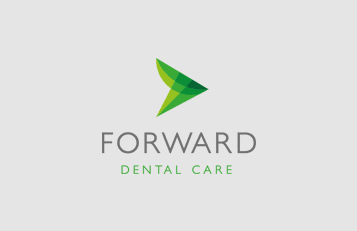 At Forward Dental, we offer a monthly payment plan. This is a good way to budget your dental care and help to avoid large bills. Premium package – for a monthly fee based on the health of your mouth, all of your dentistry with us can be covered (except lab bills). This level of cover also includes world wide dental emergency cover and accident insurance. You can upgrade further with implant cover. 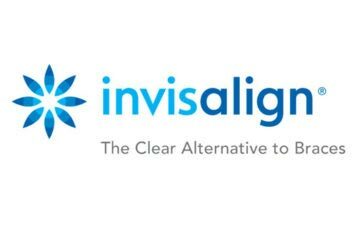 Gold package – for a set fee which is not based on the health of your mouth, you can cover up to two check ups and four hygienist visits per year. If any work is needed we can offer a 10% discount off our list price. Theses schemes have proven over the years to be a great way of budgeting your care and encourage people to attend regularly keeping overall treatments smaller and easier. You can of course pay for your treatment as a fee per item. We accept most debit and credit cards, cheques and of course cash. We ask that payment is made for the treatment provided at each visit. When your treatment plan includes a number of appointments, such as crown, bridge or denture treatment, we ask for payment on completion. For large courses of dental care (£1000 and over) we may ask for a deposit. Your dentist will discuss the options with you as part of your treatment plan. For larger courses of treatment 0% finance is available. Please ask or call for more details. We appreciate that, from time to time, you might need to cancel or change your appointment. In the event you need to cancel or postpone, we ask for 48 hours’ notice to allow us time to accommodate another patient. Missed appointments and those cancelled at short notice may incur a charge. We also reserve the right to ask for payment in advance if there is a history of missed or cancelled appointments.